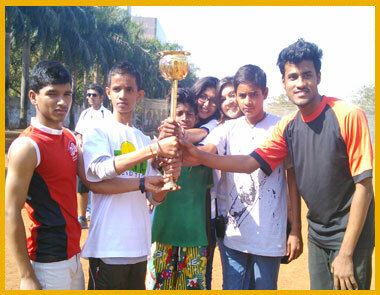 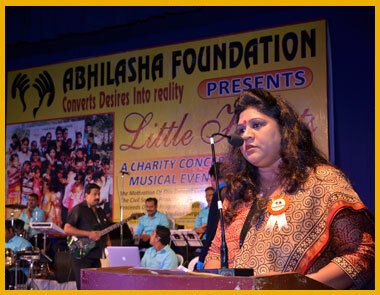 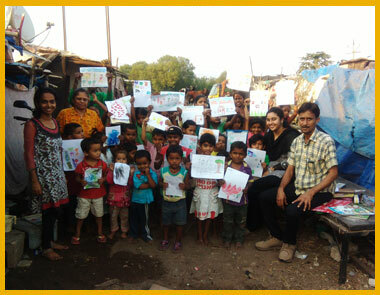 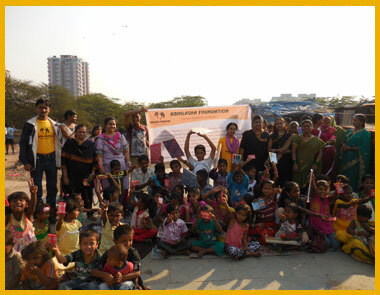 Educational programe: balwadi and day care centre in gorai iii for more than 65 underprivileged children. 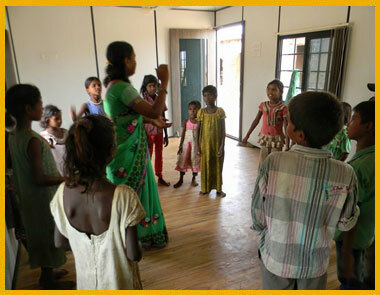 Balwadi and day care centre in kalyan for more than 45 brick kiln workers children. 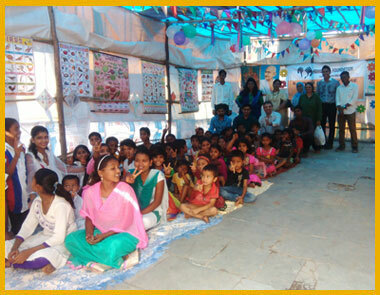 Diamond girls pre-primary and primary school, malegaon district, nasik, maharashtra: imparting education for 1200 underprivileged children. 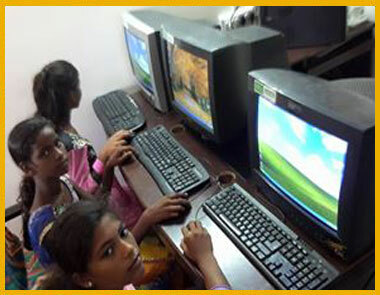 Scholarship programme: we have supported 20 bpl children for their education. 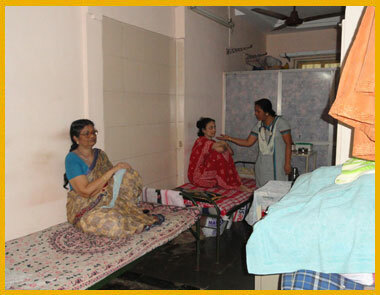 Medical support: voluntarily works with various renowned hospitals in mumbai to fund for critical medical surgeries for below poverty line children. 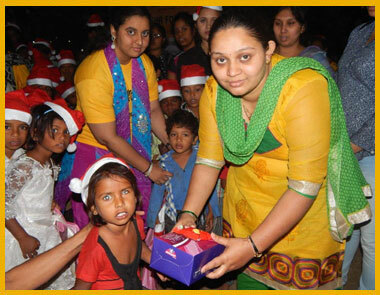 We have supported more than 30 medical surgeries for the underprivileged children. 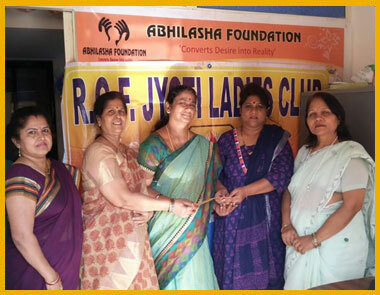 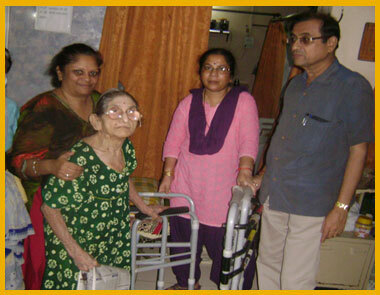 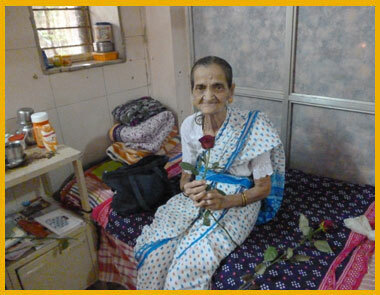 Old age home support: supporting 25 senior citizens for their holistic development. 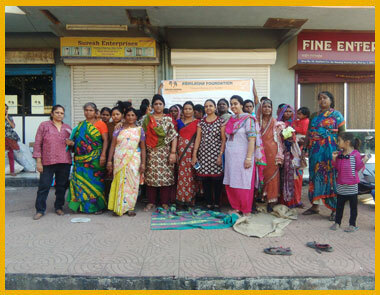 Livelihood training for women: empowering the women by imparting them with various training programmes like mattress making, leather bag making etc. 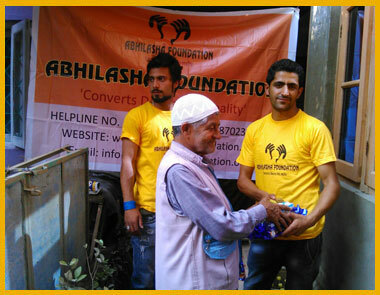 Calamity relief: we provide relief to any natural calamity. 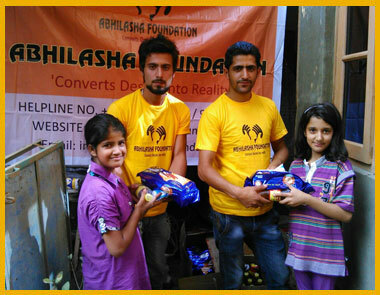 We have supported for flood and earthquake affected victims in jammu and kashmir more than 100 families, nepal more than 165 families and recently chennai more than 100 families were supported. 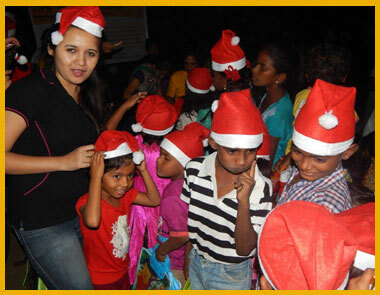 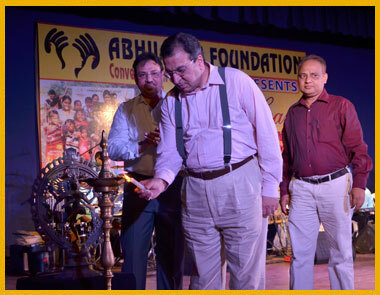 Events and exhibitions: we celebrate all festivals with the underprivileged children; we also attend various exhibitions for promoting the activities conducted by the organization. 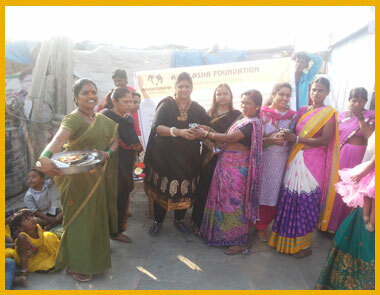 Breadth of the impact: We have reached 1775 direct beneficiaries including women and children better educated for life and protected from malnutrition. 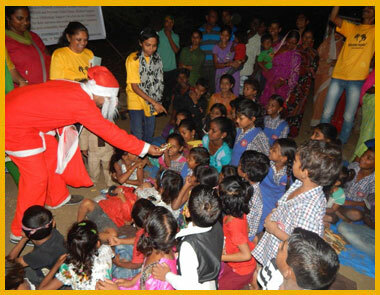 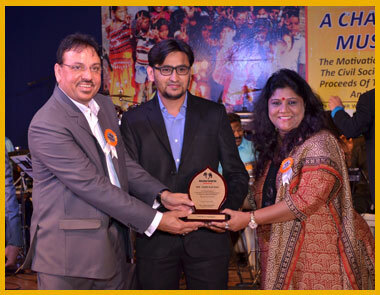 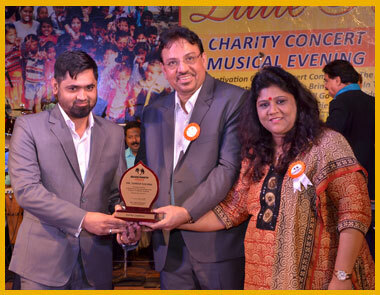 Completed more than 30 successful critical medical surgeries for the underprivileged children. 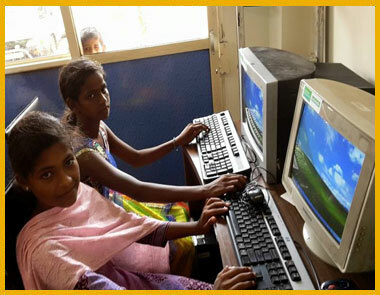 More than 1385 underprivileged children are better educated for life.